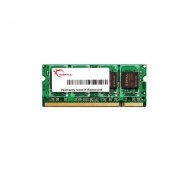 ValueRAM's 512M x 64-bit (4GB)DDR3-1600 CL11 SDRAM (Synchronous DRAM) 1Rx8, memorymodule, based on eight 512M x 8-bit FBGA components. 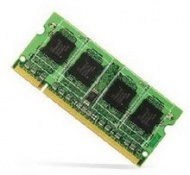 TheSPD is programmed to JEDEC standard latency DDR3-1600timing of 11-11-11 at 1.5V. 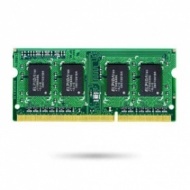 This 204-pin SODIMM uses goldcontact fingers. 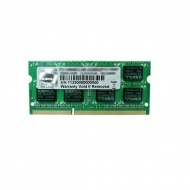 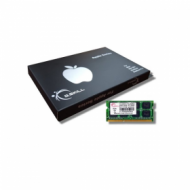 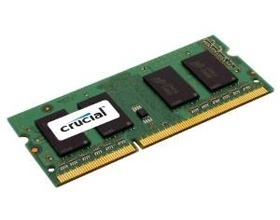 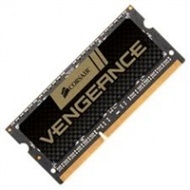 Single 1GB Memory Module for Laptop/Notebook PCs, DDR3 1066MHz.